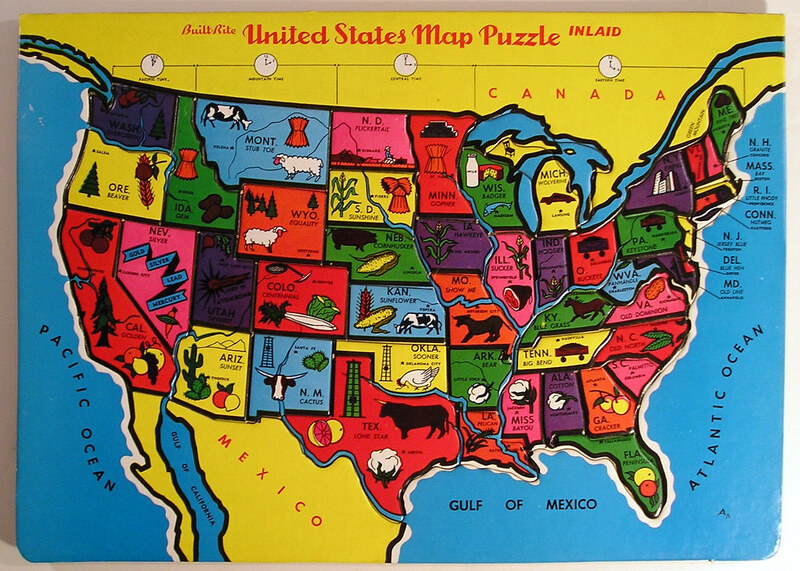 This week, we get ready to find out about the states. in new york back in the days if you were born a free man or your skin color was black they brought you into slavery no matter what. I think that when they made the game monopoly that every one wanted to play it. I think that the game is cool to. Alaska played a game called blanket toss.They play it on a festival at Alaska. i leaed aboat alasku it is verey cole. I read about Pennsylvania there war it have more then 51,000 die. I read about Alaska. What i learned is Juneau is the state capital. The mountain there is very tall. I learned that Florida was know as balmy. the article of new york was nice because the statue of liberty is big and is the biggest tower in new york. I like Florida because my mom’s family live there and it is pretty there. I learned that Honolulu, Hawaii has a Prince La Hula festival every year. It’s a legendary local event. My favorite state is Texas because i wanted to visit my dad and my step mom. I would like to visit Hawaii. I want to visit Hawaii because it is an island. i want to go to Mexico because there are fairs and my some of my family. I want to visit New York because i love very busy states. I would like to go to Texas to meet people. I would like to see there store. If I want to go to another state or not to go to another state I will not do nothing if i go to another state and I will be shy. If i could go to another state it will be NEW YORK because people told me they went and had lots of fun and thats the other state i want to go to. I would like to visit Minnesota because that is where my grandma lives. I have never gone there before but I really want to go there!!! `I want to visit Alaska because their are a lot of snow and my Aunties,uncle,grandma, and my grandpa. I want to go to PENN. BECAUSE that was my state project. the state i want to go to is Texas. Texas has tornados. if i could travel somewhere far i would go to mississppi.because i always wanted to travel somewhere away from sacramento.